100 children benefited from our summer camp. During the second week of July, around 100 children from Roma, Ashkali and Egyptian communities in Fushe Kosove participated in our summer camp. One of the main purposes of the camp was the psychosocial and physical development of the children, focusing on children in street situation. Watch a summary of the camp in this video! TIP at the Houses of Parliament. 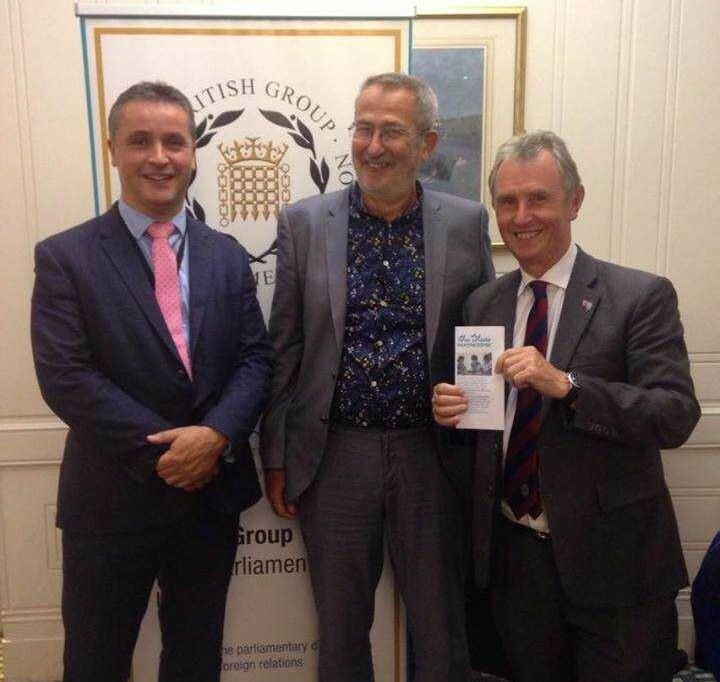 In September, the annual charity quiz took place in the UK organized by the British Group Inter-Parliamentary Union. The Ideas Partnership was BGIPU’s chosen charity to support this year through this annual event. We are very grateful to BGIPU, MPs, Parliamentary staff, and to all those who have made a donation in support of our work in Kosovo. We were represented in the charity quiz by our supporter and volunteer, Keith Hill, whom we thank for promoting the work of TIP. 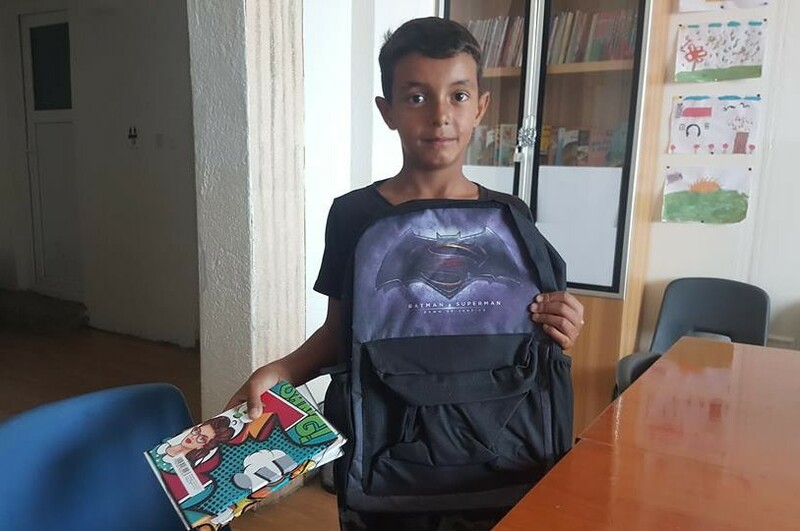 Hundreds of children in Fushe Kosove and Janjeve/o have started the new school year with new bags and other school materials which we were able to buy and distribute thanks to a very generous donation made by Buchanan and Lucille Jenner. 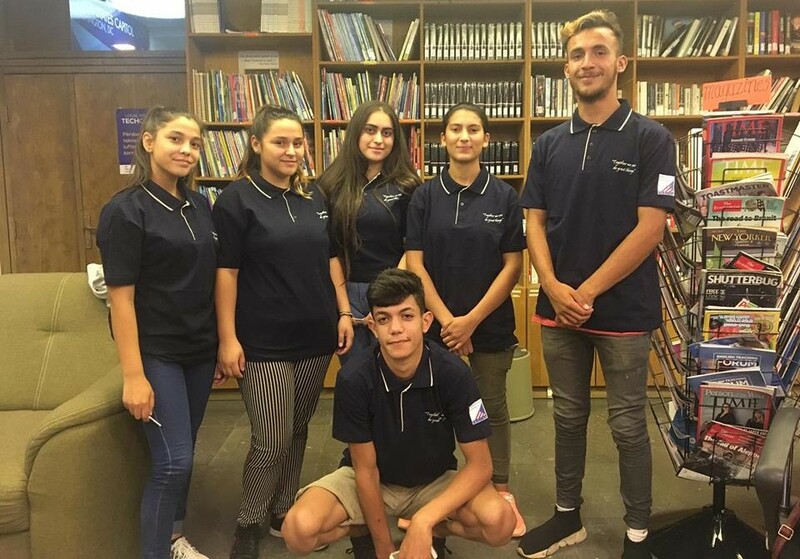 Months before the new school year begins, The Ideas Partnership’s team in Fushe Kosove and Janjeve/o runs the campaign of raising awareness to the importance of registering children at school and helps assist the parents in this process. Donations like this enable us to support these children to continue their education. Thank you, Buchanan and Lucille Jenner! 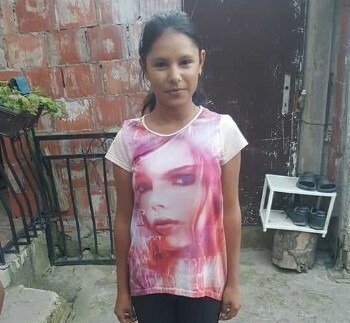 Introducing Besa Busaku. Besa is 11 years old. Back in 2013, the TIP staff in Fushe Kosove registered her in the first grade in Selman Riza primary school. Now, she is in the 6th grade and her favorite subject in school is the German language class. Apart from school, Besa also attends our Saturday Learning Activities showing a high degree of commitment and enthusiasm. TIP team is always working towards offering equal educational opportunities to the most excluded communities in Kosovo! Young leaders from Fushe Kosove making a change. Leonora, Jasmina, Bajramsha and Mirjeta from our Girls Club, and our two Little Teachers, Ruzhdi and Magrib, have participated in the American Corner project “One Word” which aims to promote the freedom of speech, inclusion, and gain understanding from different perspectives on the same issues. Watch the video of the project here.